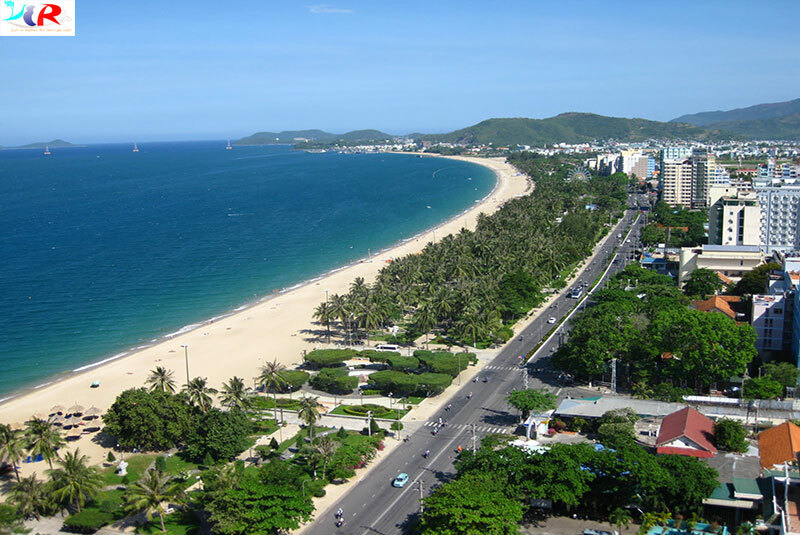 Nha Trang, capital of Khanh Hoa province, is a coastal city on the South Central Coast of Vietnam; Nha Trang makes an awesome first impression: beautiful beach, sun, and a friendly atmosphere. Boasting a 6-kilometer sandy shoreline in the center of the city, Nha Trang has mountains on two sides, and islands on the other. This is not your typical seaside town. Managing to combine high-rise resorts and a laid-back backpacker scene, this city caters to absolutely anyone and everyone, for any budget level and preference. With many must-see places, endless to-do’s, and great restaurants to dine at, this article aims to help you create an itinerary for yourself so you can make the most out of your trip. Nha Trang has a tropical savanna climate. January to August is the dry season and the wet season which is shorter, is from September to December. You can visit Nha Trang at any time of the year; however, summer is the time where you can experience most of the activities, especially water-related activities. The most ideal time to visit Nha Trang is from February to April, when the temperature is moderate – at around 26 degrees Celsius, and rain fall is at its lowest. The weather is beautiful and the beach will be pleasant. It is also the best time for diving as the water is clear and the coral reefs are most beautiful. 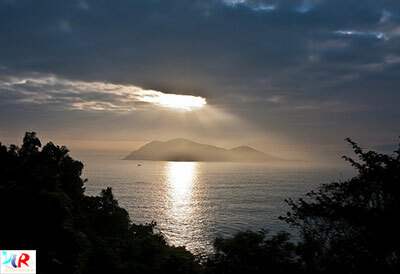 June to August are also good for visiting Nha Trang, however these months get a little too hot and humid. You will be sweating within 5 minutes of stepping outside of your comfortable air-conditioned hotel room. But this is all the more reason to go take a dip in the ocean or partake in some water sports. The four months during rainy season are the months one should typically avoid. You can still visit Nha Trang; however, you may be limited when it comes to activities you can partake in and you will probably spend most of your time in indoor venues. Typhoons are common during the wet season, but thanks to the islands scattered around the bay, the city is shielded from the worst winds. One good thing about visiting during the rainy season though, is that you will be able to find accommodation and tours for a lower rate than usual. You should spend at least 2 days and or more when visiting Nha Trang. There are quite a lot of places to see and things to do and if you cram it all into one day, it will not be enjoyable. 4 days is ideal, but if you are on a tight crunch, then stick to two. 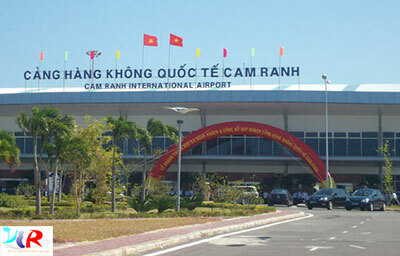 Nha Trang is serviced by Cam Ranh International Airport (CXR), 30 kilometres south of the city. It takes 50 minutes to reach the city from the airport along a good scenic coastal road. There are daily flights to major cities in Vietnam, as well as international and charter flights. CXR is a small airport, and it's now overwhelmed by the number of passengers coming through. A cheaper way to get between Cam Ranh International Airport and Nha Trang is the airport minibus, costs 65,000 VND per person. It drops you off at the old Nha Trang airport (no longer in use) at the southern end of the tourist centre. From there you can take a taxi to your hotel. The train station is not far from the center. Nha Trang's train station is located on Thai Nguyen, Phuoc Tan district, east of Long Son Pagoda. The easiest way to buy tickets is to visit the station in person a few days in advance or buy them through a hostel/hotel/travel agency, who add a small commission. From Da Nang, there are daily departures to Nha Trang with similar price and travel time as from Ho Chi Minh City. 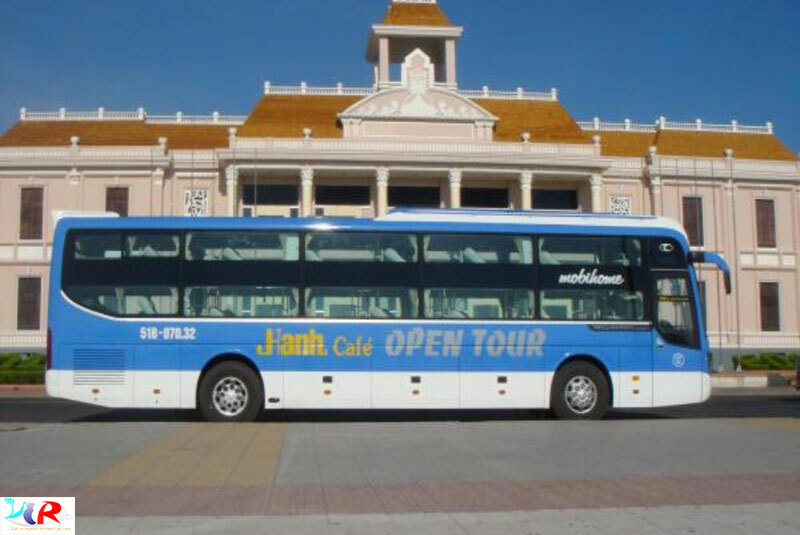 From Da Lat, there are many buses that leave Nha Trang daily by Mai Linh company, FUTA Bus Line. Hotels and shops in the tourist centre all rent bicycles and it’s possible to pedal to tourists sites like Long Song Pagoda and Po Nagar Tower. There are numerous motorcycle tour companies and we counted six with “Easy Rider” in their name. They all do similar one-day or multi-day trips. A motorcycle trip, either as the driver or as a guide’s pillion passenger, is an awesome way to travel to Da Lat, 140 kilometres away. Rather than being stuck in a bus, you get to drink in this famed mountain drive, stop for photos of the marvellous scenery and visit a few sights along the way. 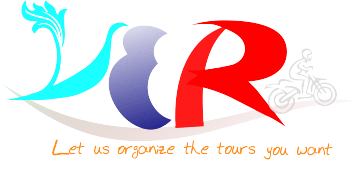 The cost for these trip is around US$75 per person for Nha Trang Easy Riders or Easyriders Motorcycle Tour. 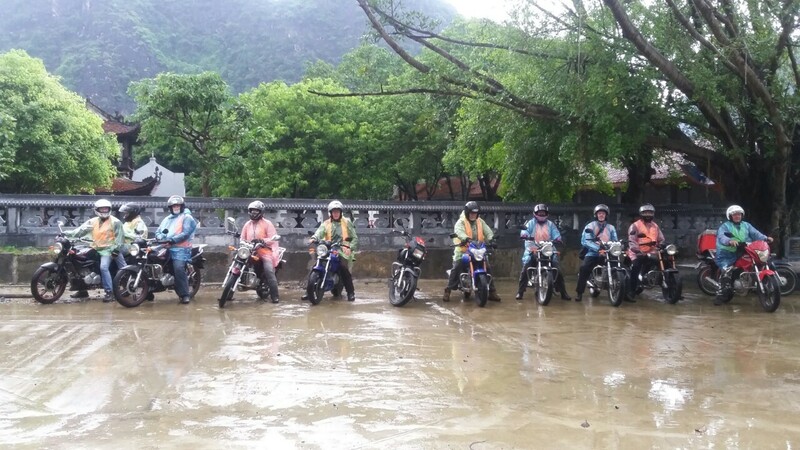 Please Contact with Vietnam Easy Riders Group to have more information about the motorbike trips ! - Visit Ba Ho Waterfall: This spot is known for the three pools at the bottom that are perfect for swimming in. - Vinpearland : Located on Hon Tre (Bamboo Island), Vinpearl Land Nha Trang is the Disneyland of Vietnam and to add to the excitement, you get there via the world’s longest oversea cable car (3,320 metres). - Ponagar Towers: are the best remaining Cham ruins in Vietnam (the other famous ruin is the temple city of My Son near Hoi An). - Long Son Pagoda: the Pagoda are Long, also known as Temple of the white Buddha, is a Buddhist temple built more than 1000 years ago and without a doubt, the most famous pagoda in the province Khanh Hoa.